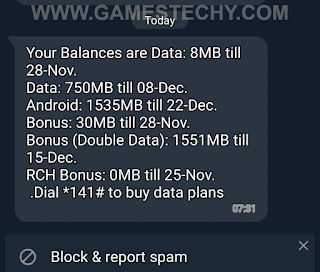 Airtel Triple Data Offer has been in existence since earlier of the year 2017, but up till now, only a few people are enjoying the offer in lowkey, some of us thought that the offer is no more available. 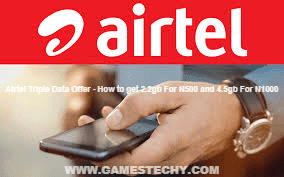 So, today, i'll show you how to get 2.2gb For N500 and 4.5gb For N1000 with Airtel Triple Data which is blazing hot. 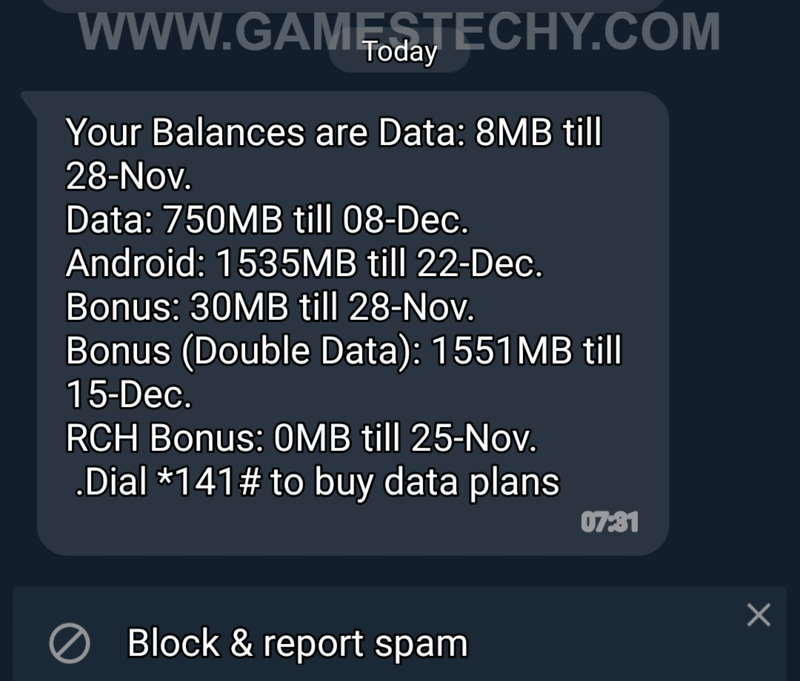 This works is pretty straight forward, when you buy a data plan of N500, normally, you get 750MB data. With the 3X data offer, you should get 2.2GB data which is 3 x 750MB data equal to 2.2GB data. The same process works for the N1000 data plan as well as for the N2000 data plan. "Dear Customer, Congratulations! You can enjoy 100% DATA BONUS ANYTIME EVERYDAY FOR THE NEXT 3 MONTHS"